All services and information available through this site are provided on an “as available” basis without warranties of any kind, either expressed or implied. Without limiting the above, no warranty or guarantee is made that use of this site will be error free, or regarding the accuracy, reliability or quality of any information content, service provided or available through this site. User expressly agrees that the use of this site is at User’s sole risk. All information is provided as a courtesy. It is the User’s responsibility to verify information provided. 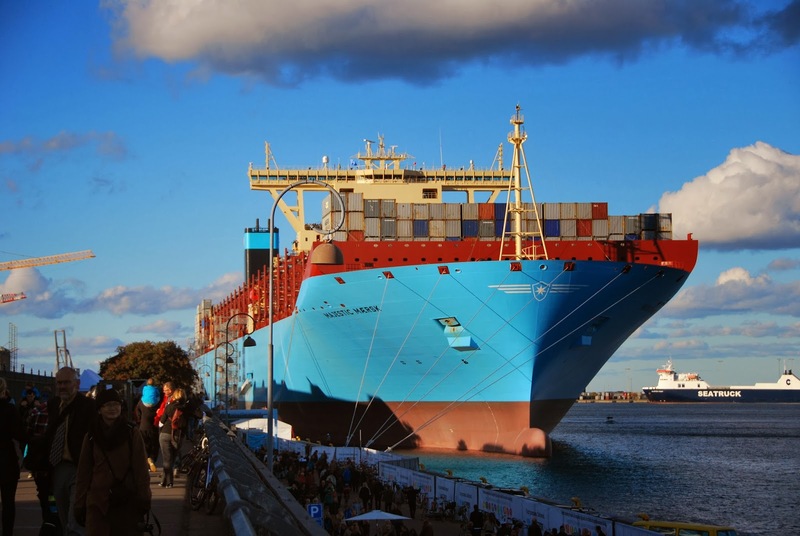 All shipments are subject to the back of the AYALEX GROUP Bill of Lading that can be found at Click here , and all corresponding Steamship Line Bills of Lading. Export Declaration as required by law in relation with all commodities. Exporters/Shippers attest that AYALEX GROUP is not responsible for commodities declared and cargos are loaded in adherence to US Customs & Border Protection and Federal Maritime Commission Regulations.